I begin my day with several glasses of overnight water and keep drinking regularly throughout the day. As for tumblers, bottles and carafes, glass is better than plastic. Calvin Klein Home Fall 2016 campaing photographed by Roe Ethridge and starring Caroline Brasch Nielsen. Image courtesy of Calvin Klein. Keep things flowing. Do not let your energy – mind or body – get blocked. That is all there is to living well, I believe. When you take care of this, everything else falls naturally on its place. Meditation is a good tool. So is sleeping, bathing, swimming in natural waters, walking outdoors, breathing deeply, moving your body and going upside down. Dry brushing promotes good energy flow. Taking care of your intestines and digestion promotes good energy flow. Drinking enough water is essential to good energy flow. Your body is around 60 per cent water. To handle their work, your cells should be well hydrated, like perky grapes. Not raisins. Drinking enough water means you sometimes have to pee once an hour or two. But then again, who wants to hold on to all the toxins and waste flushing out anyway. I begin my day with several glasses of overnight water and try my best to drink regularly throughout the day. I take at least two bottles of water with me in the plane. For long flights, four. 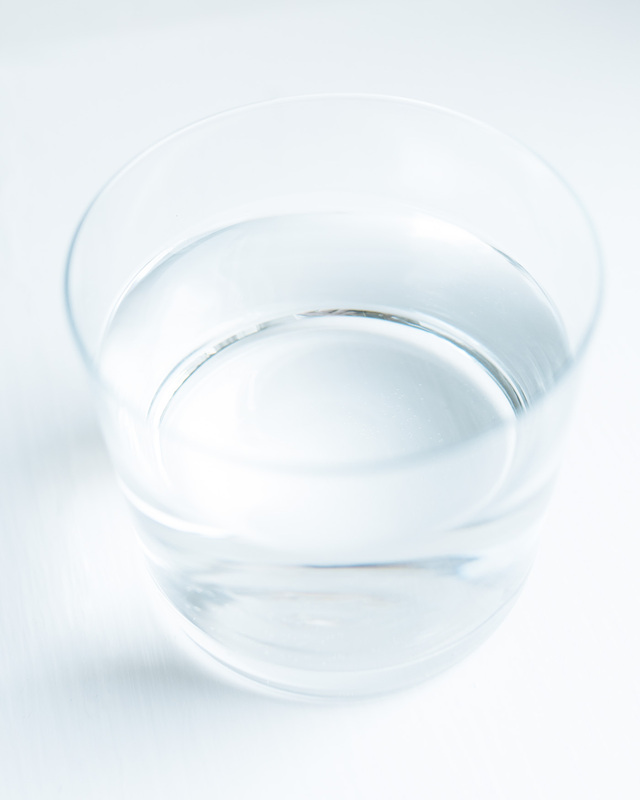 The only times you should not drink a lot of water are during and right after mealtimes. You do not want to interfere with your digestion. If you drink water while you are eating, you dilute the digestive juices that are released in your stomach in order to break down food. So you actually block the flow instead of improving it. All other times, go for it. As for the daily amount of your water intake, enough is enough, and you know what that is for you.